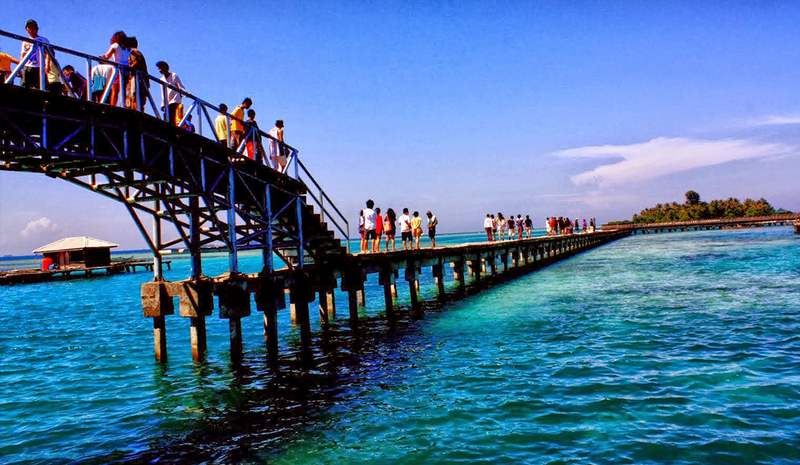 Pulau Seribu means a "Thousand Island" consisting of almost 128 small islands located in the Bay of Jakarta in the Java Sea. Most of these are inhabited and can be reach in about 1 - 2 hours from Marina Ancol by ferry or by chartered board. 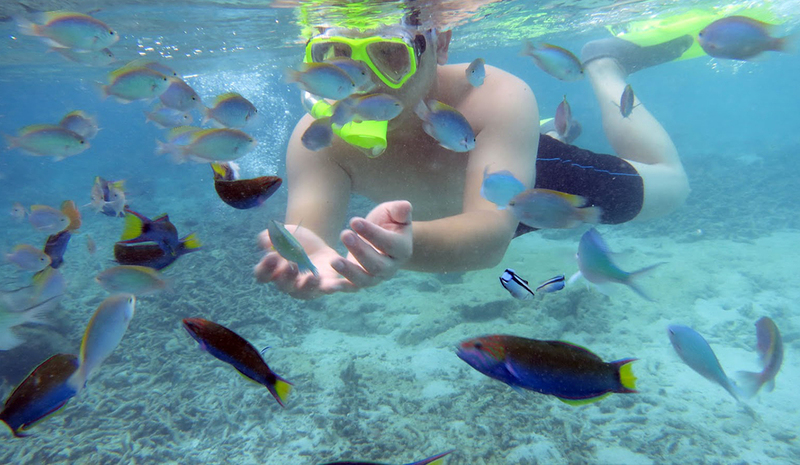 The surrounding reefs are home to a wide variety of fishes, making Pulau Seribu an ideal spot for diving, Snorkeling and fishing. 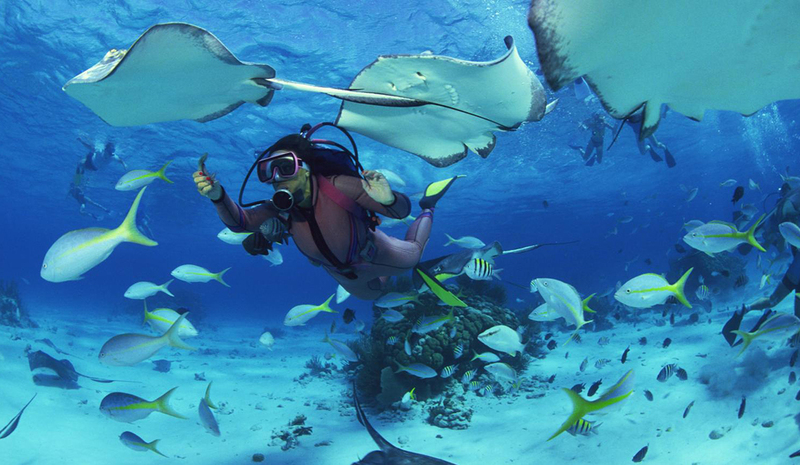 Some of the islands is this group developed for tourism are Pulau Bidadari, Pulau Ayer, Sepa, Coconut, Pelangi, Bira, Pantara, Kul-kul and Pulau Putri. There are also cabins for tourists, besides golden beaches fringed with coconut palms. 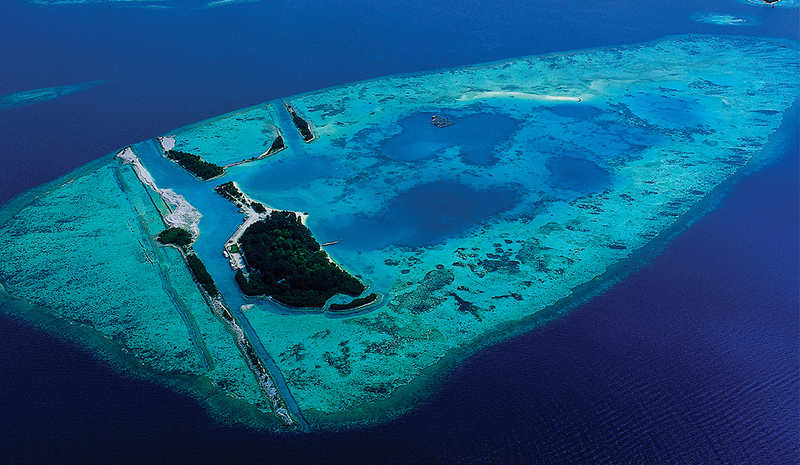 The surrouding waters are a paradise for skin divers.They are filles with a myriad of tropical fish, which live among the multicolored corals. 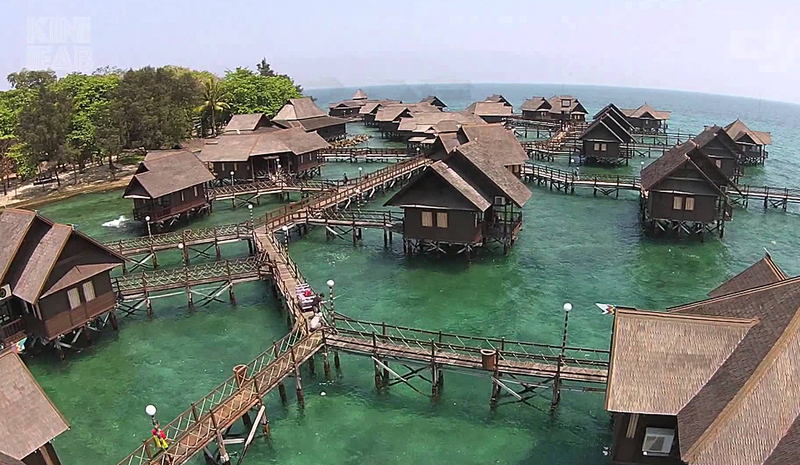 The Pulau Putri Paradise Co. has developed Pulau Putri, Pulau Melintang, Pulau Petondang and Pulau Papa Theo as a holiday resort with cottages, restaurants, diving and sailing facilities.